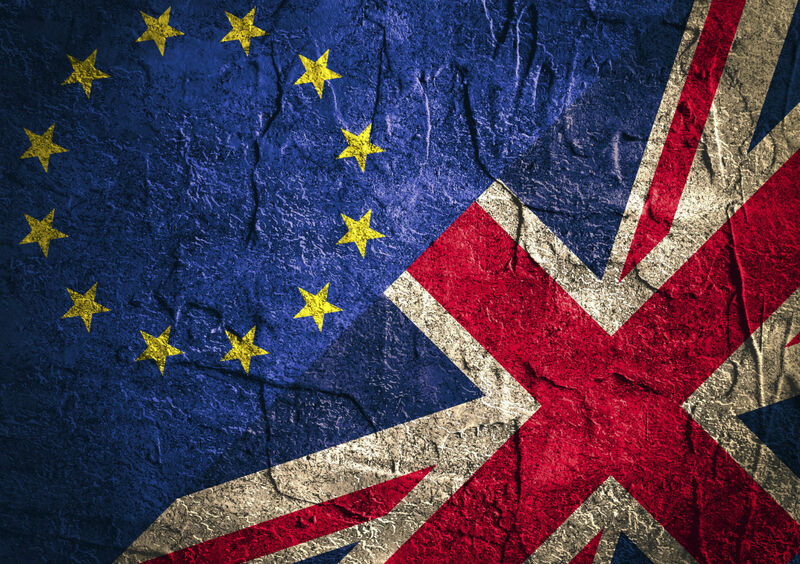 How Will Brexit Affect Small Business Loans? We’re all sick of the ‘B’ word, although at the moment there seems to be no avoiding it! It’s in every news headline and plenty of social media posts too. It’s natural to wonder how something like this is going to affect us all as individuals, but small business owners will be asking even more questions. Research conducted by accounting software Sage found that 66% of British businesses think Brexit is going to impact them but just 21% have started prepping. Whether you’ve thought about it or not, Brexit could affect how you raise finance for your business and what you spend it on. Here’s an idea of what to expect and prepare for. The European Investment Fund (EIF) has been providing business finance funds with cash since 1994, which is then shared out amongst UK small businesses. Now we’re leaving the EU, the nation’s businesses obviously won’t be entitled to this anymore. This doesn’t mean your business finance options are going to be massively restricted, but it does close a door. Other funds have taken their place though! You know what they say – when one door closes, open a window! Alternative finance providers are continuing to focus on small business growth, despite all the Brexit uncertainty. In January this year, Capify “secured a £75 million credit facility from Goldman Sachs Private Capital”. This will go to British small businesses with big plans for growth. We’ll be working with thousands of them over the next few years. Capify can provide simple, quick, and responsible access to business finance. We support businesses from retailers to restaurateurs, helping them renovate, market themselves, and buy new equipment. Our small Business Loan can help you raise up to 75% of your average monthly turnover. EU citizens living and working in the UK will need to apply to the EU Settlement Scheme to stay after 30 June 2021. They can stay automatically if they’re Irish or have indefinite leave to remain. This is obviously going to affect a lot of small businesses and employers – a few of your own staff might be from the EU. It’s up to them to apply to stay, but you can support them through it. The government has written an Employer Toolkit to help you stay in the loop with deadlines, the paperwork, and your legal requirements. 58% of all our imports come from the EU. Once we leave the EU (whatever deal we do or don’t get!) buying business supplies is probably going to get more expensive. First, it’s possible the VAT threshold will change from £85,000 to £76,700, so you might have to put VAT on your prices if you fall into that category. And we might lose all our EU trade benefits, so buying from the EU could also mean paying VAT and extra duty tax upfront. Because Brexit is far from a done deal (much to everyone’s frustration! ), no one knows for sure what’s going to happen. Small businesses have faced a lot of uncertainty over the decades though, and we’re pretty confident there’s not much you can’t handle. Whatever’s going on in Parliament, we’ll still be providing flexible, manageable small business loans for small businesses around the UK. The Capify small Business Loan is fast, reliable and flexible. Thousands of small business owners agree! Get a quick quote and find out how much you could raise for your small business.